AUSSIES love a good deal and when they're offered $10 airfares, they don't mess about. Tigerair revealed on Thursday it was putting thousands of airfares on sale at 9am (AEDT). By 1pm the cheapest of the fares were gone, amid reports of the airline's website struggling to cope. If you missed out, though, there's good news - the airline has announced it'll be releasing extra bargain fares in response to the demand. 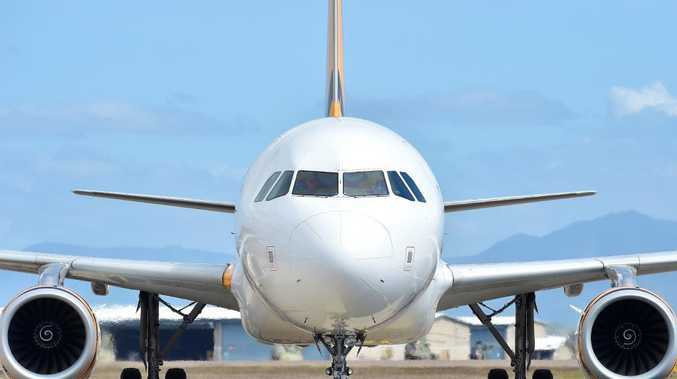 "All $10 fares sold out at approximately 1pm (AEDT), however thethe good news is we will be adding more $10 fares in the next 24 hours, so keep your eye out for a bargain," says Tigerair spokesman Joel Dwyer. "With $10 fares we expected high volumes of visitors to the website and made some provisions to cater for the extra demand," Dwyer says. "All of our systems are operating as normal at this time. If customers are experiencing difficulties with the website, we recommend downloading the Tigerair Australia mobile app to complete their booking." The Tigerair sale marks the airline's 10th birthday, with 8000 sale fares released for all of its 24 domestic routes, including 1400 $10 fares. The $10 routes include Adelaide-Melbourne, Brisbane-Whitsundays, Hobart-Melbourne, Gold Coast-Sydney and Coffs Harbour-Sydney, for travel in May and June. Tigerair hasn't revealed exactly how many more $10 fares will be released, but they'll be for travel on the same routes over the same period. 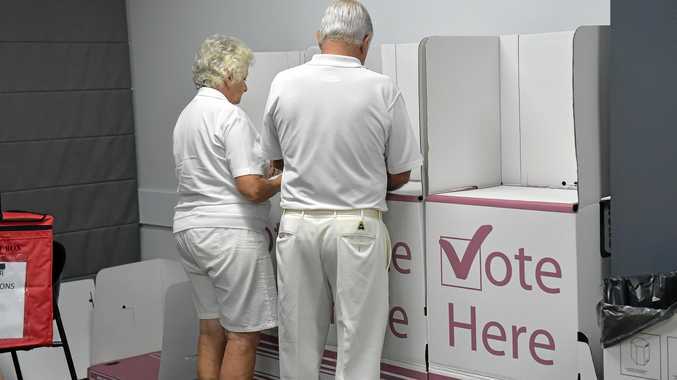 The sale is scheduled to end at 11.59pm (AEDT) tomorrow. 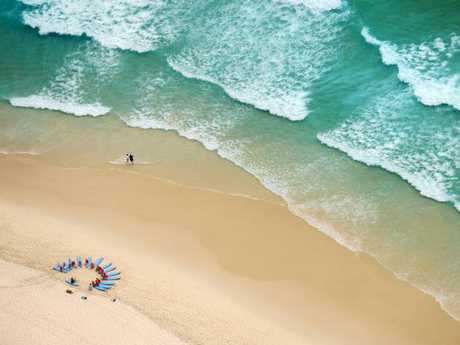 Head to the GC from $10 one-way with Tigerair. 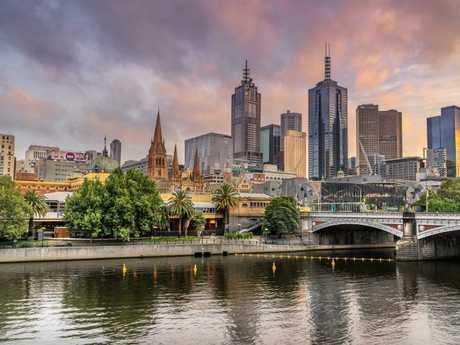 Since Tigerair's launch 10 years ago, the airline's most popular destination has been Melbourne, with the latest sale seeing flights between Melbourne and Sydney discounted to $30 one-way, along with the Melbourne-Gold Coast and Adelaide-Sydney routes. And one of the sale's biggest bargains is the five-hour Brisbane-Perth flight on sale for $90 each way. Tigerair is the only low-cost carrier to fly the Brisbane to Perth route, and although $90 is cheap, we have seen the airline offer cheaper deals for this flight. Earlier in the year you could score a one-way ticket to Perth for $72. 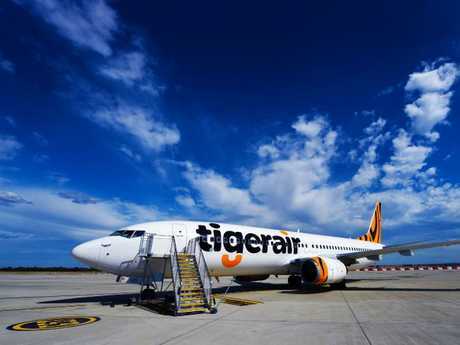 "To date we've flown close to 26 million passengers which is more than the population of our great country, with approximately 16.6 million people having flown with Tigerair for less than $100," says Vanessa Regan, Tigerair Australia head of communications. "Ten years is a significant milestone and we look forward to the next decade as we continue to focus on delivering the very best in terms of affordable and reliable air travel with friendly service." As with all low-cost carriers there are additional fees for extras such as checked baggage, reserved seat selection and travel insurance. Melbourne is Tigerair’s most popular destination. Hop on-board for bargain fares.